Looking for a new hobby? 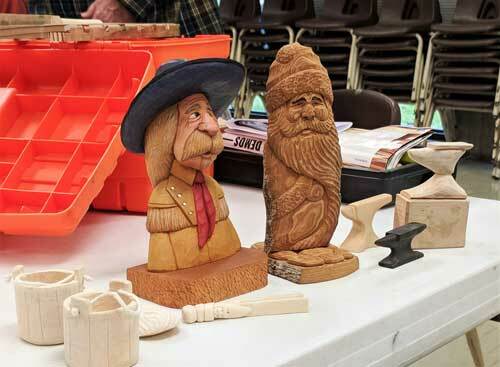 Stop by the Oak Ridge Senior Center each Wednesday from 9 a.m. until noon and meet members of the woodcarving group. For those interested in learning more about woodcarving, an introduction to woodcarving class will be offered beginning the first Wednesday in May. The free project will be small, something participants can complete in a 2 to 3 hour session, and all tools and materials will be provided. Most of the members of this small local wood carving group are also members of the Smoky Mountain Wood Carvers Association (SMWCA). The SMWCA is a non-profit organization formed in 1976 by Jim Wilsford and composed of approximately 50 active members from across East Tennessee. Their gatherings are held on the second Saturday of each month at Mountain View United Methodist Church, located at 3200 Old Maryville Pike in Knoxville. Last but not least - fellowship! 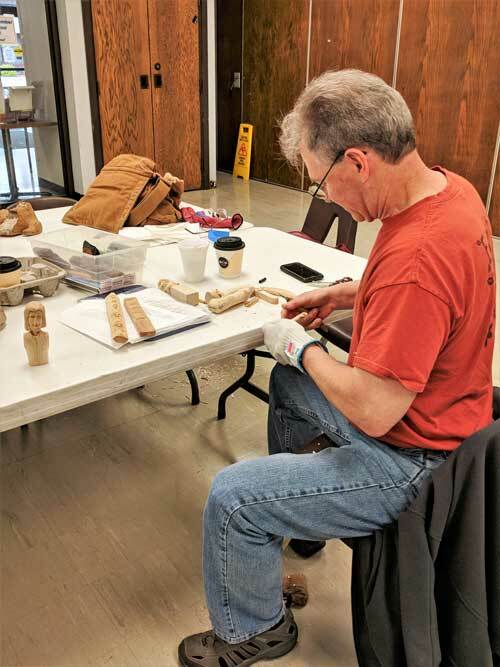 If you’re a woodcarver, want to learn how to become a woodcarver or just want to see woodcarving in action, you’re welcome to visit the woodcarving group every Wednesday morning at the Senior Center in Oak Ridge. Those interested are also invited to attend the monthly SMWCA meetings. For registration or additional information on all the programs and events hosted by the Oak Ridge Senior Center, call (865) 425-3999.